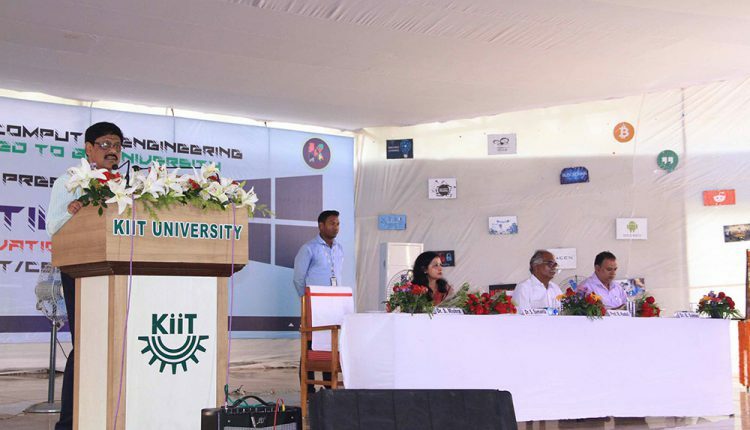 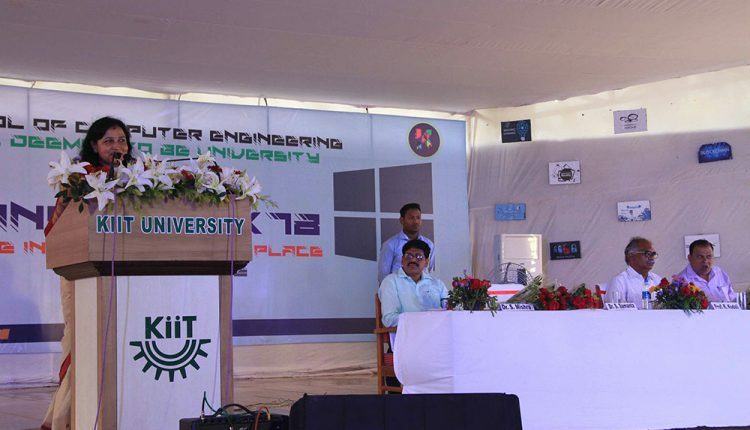 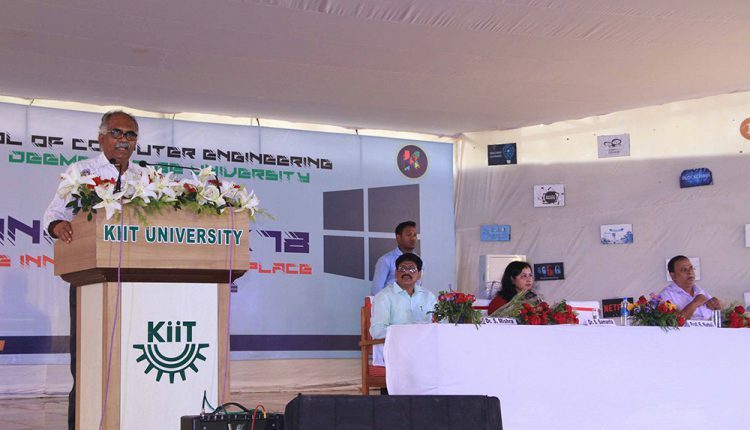 The B.Tech fresher’s welcome function, “KINOTIVE 2K18–where Innovation takes place” for three branches of engineering (Information Technology, Computer Science & Communication Engineering, Computer Science & System Engineering) was held on 9th October, 2018 at KIIT Campus-3. 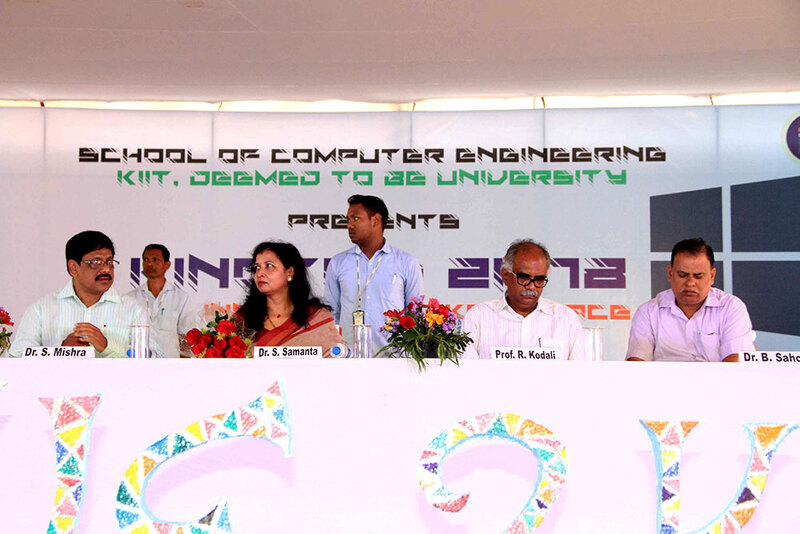 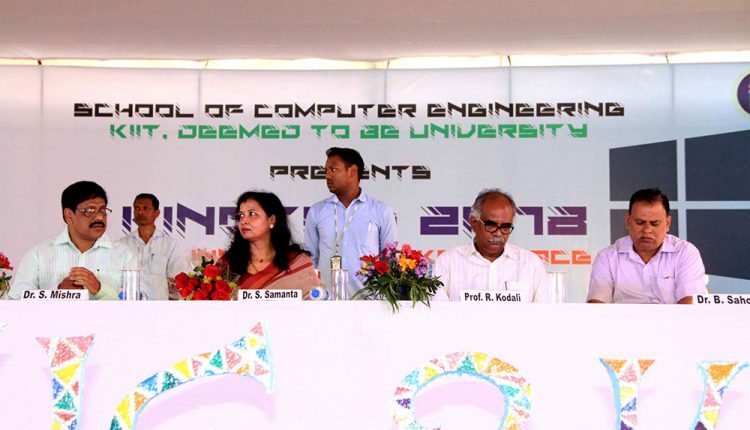 The function was graced by Prof. Sasmita Samanta, Registrar, KIIT DU; Prof. Rambabu Kodali, Pro-Vice Chancellor (SoT), KIIT DU; Prof. Biswajit Sahoo, Director, Student Affairs and Prof. Samaresh Mishra, Dean, School of Computer Engineering. 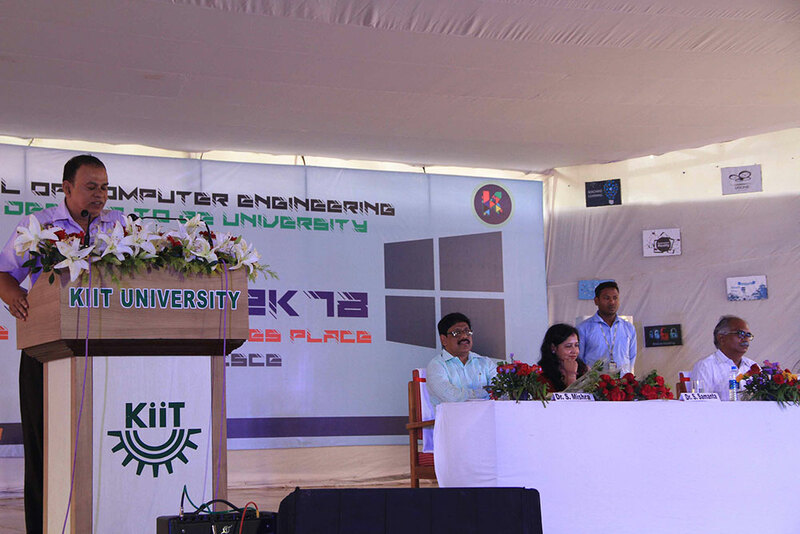 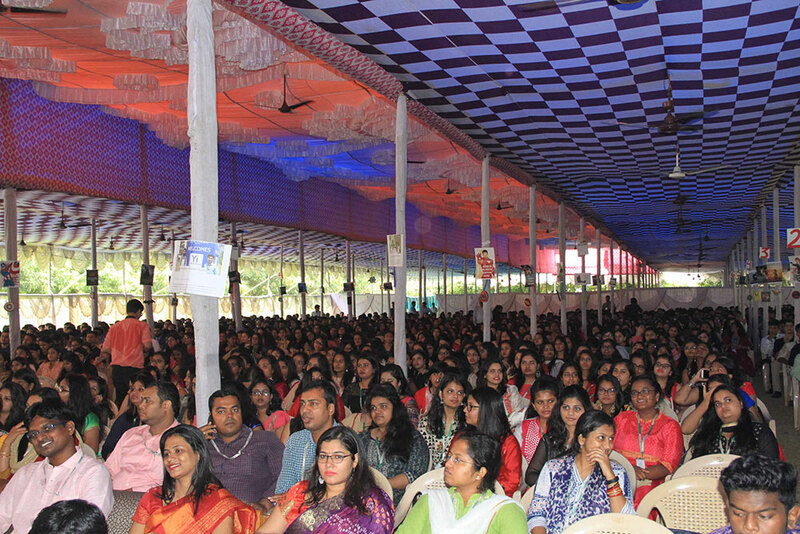 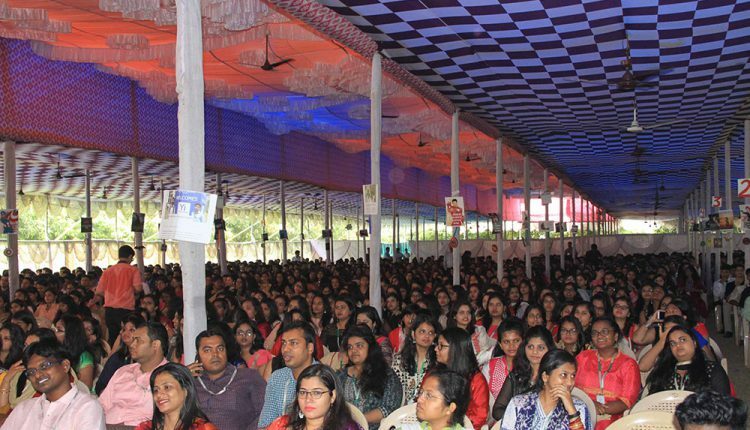 Prof. Sasmita Samanta appreciated the passion, confidence and commitment shown by the students in organizing the event and advised to one and all to utilize the university platform to excel in their own field. 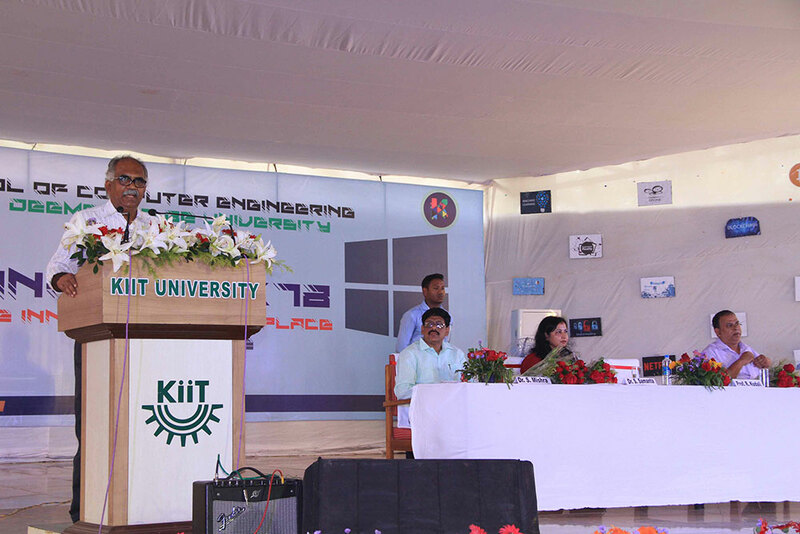 Prof. Rambabu Kodali motivated students to instill the core values and assimilate knowledge and skill for converting aspirations to reality. 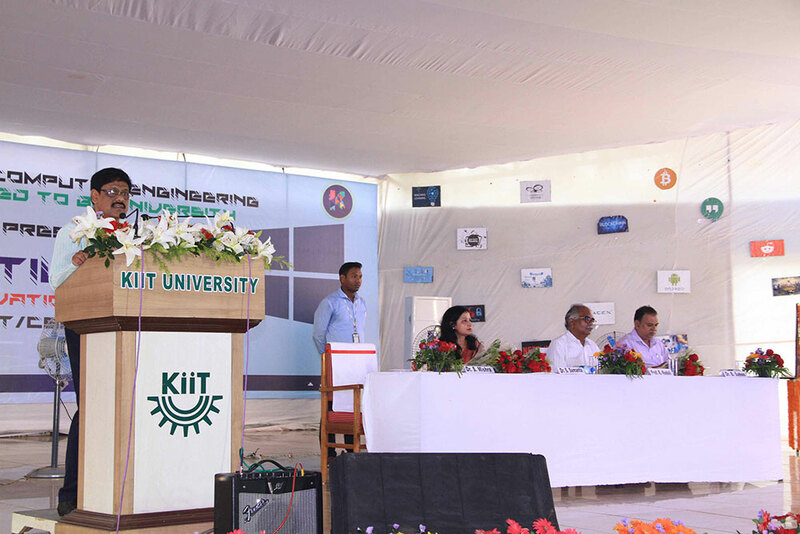 Prof. Biswajit Sahoo emphasized on the use of Social Media for disseminating good things happening in KIIT and KISS. 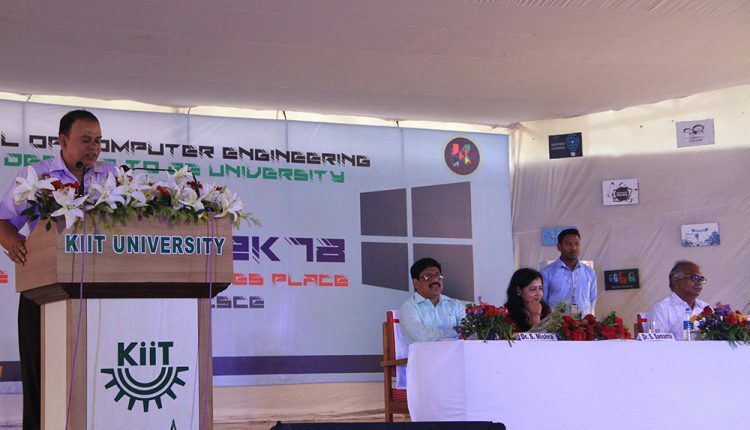 Prof. Samaresh Mishra shared the glorious achievements of the School and motivated the students to face the challenges through hard work and dedication. 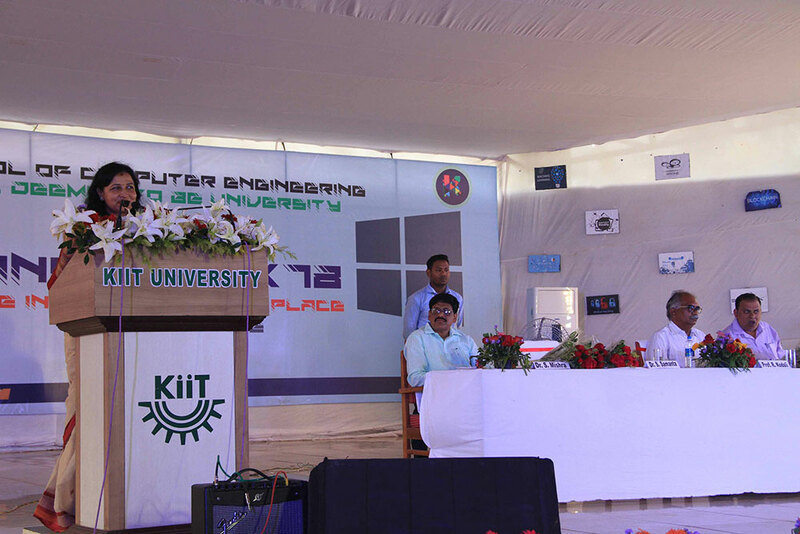 The function was witnessed by the invited guests, faculty & staff members along with all students of 1st year and 2nd year of three branches.